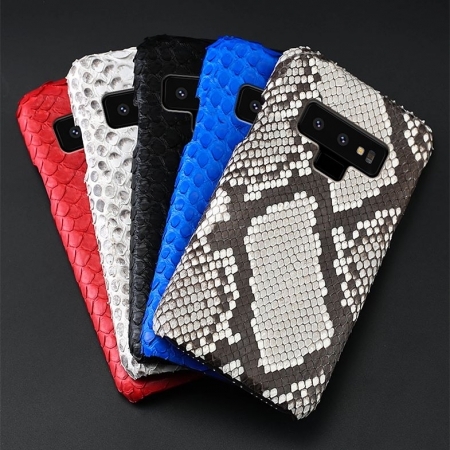 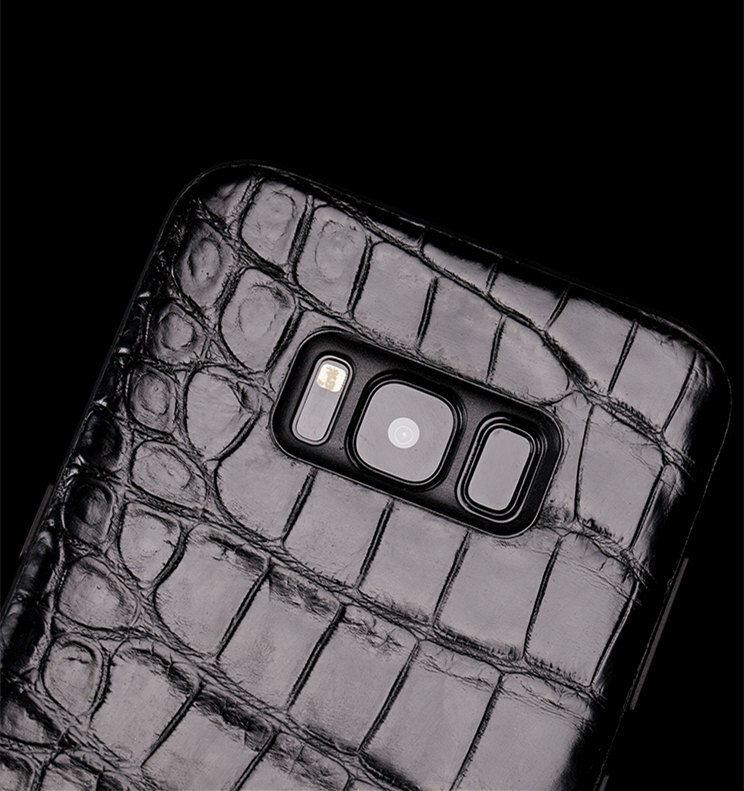 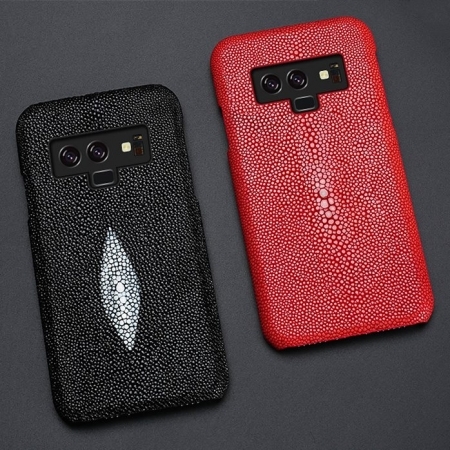 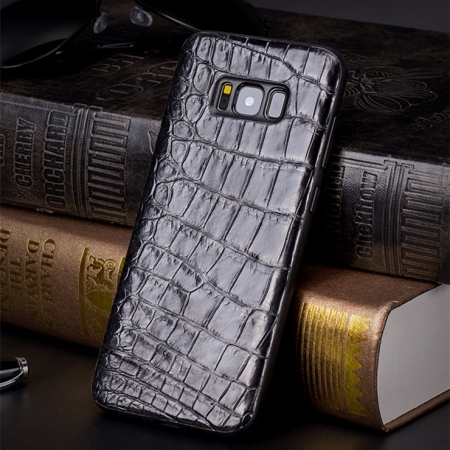 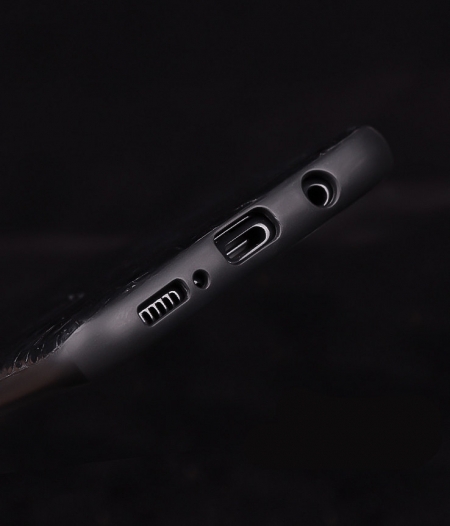 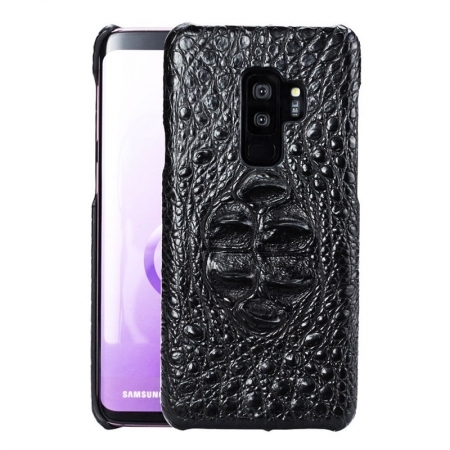 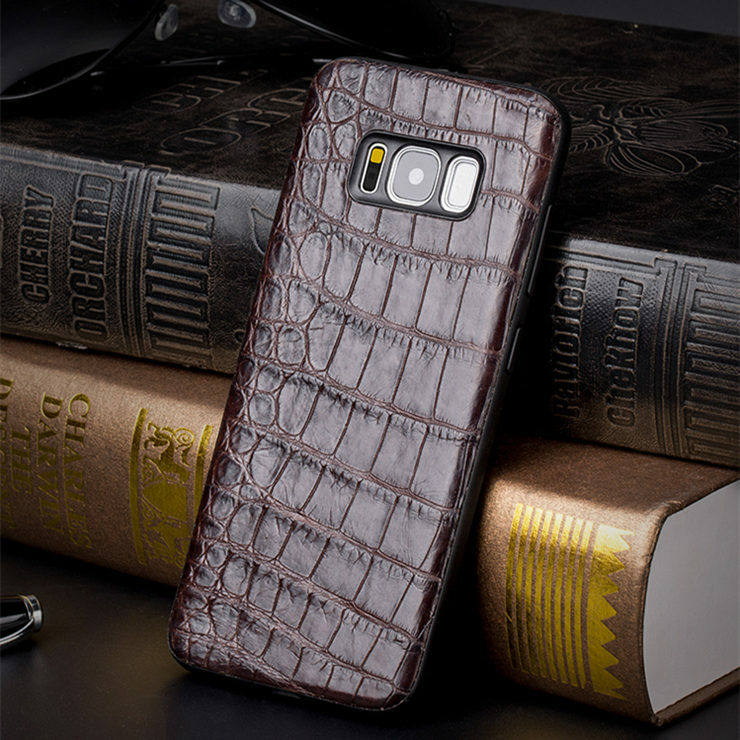 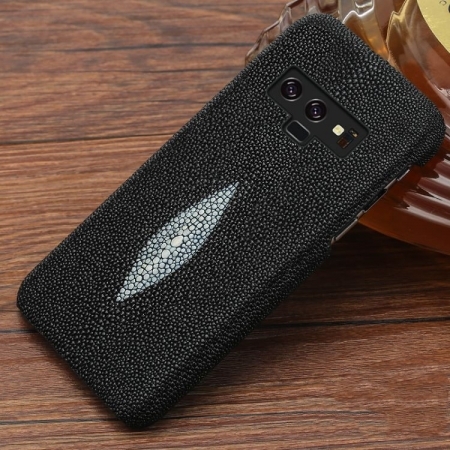 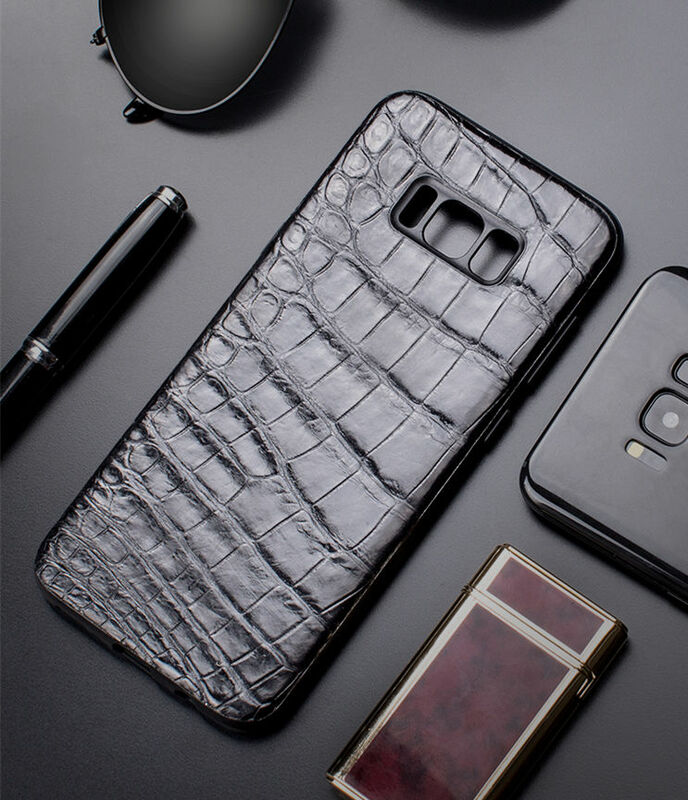 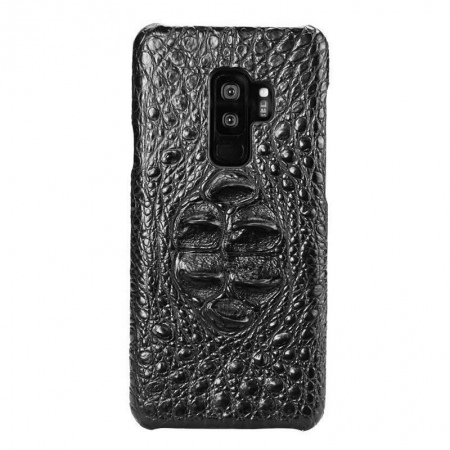 Crocodile Galaxy S8, S8+ Plus case, alligator Galaxy S8, S8+ Plus case for sale, all of our genuine crocodile leather Galaxy S8, S8+ Plus cases and alligator leather Galaxy S8, S8+ Plus cases are free shipping worldwide. 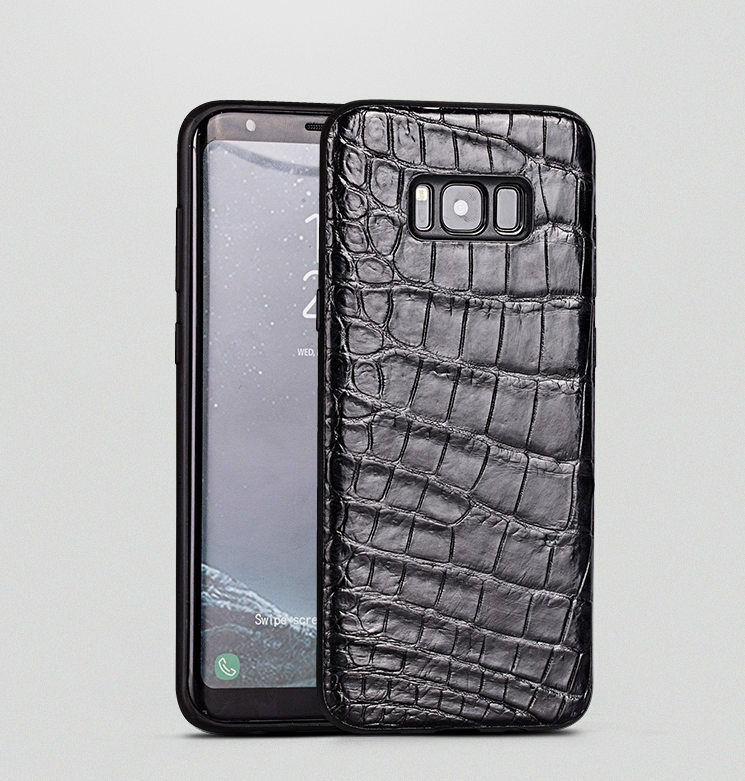 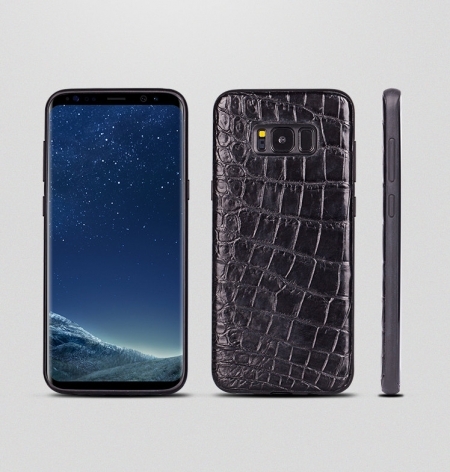 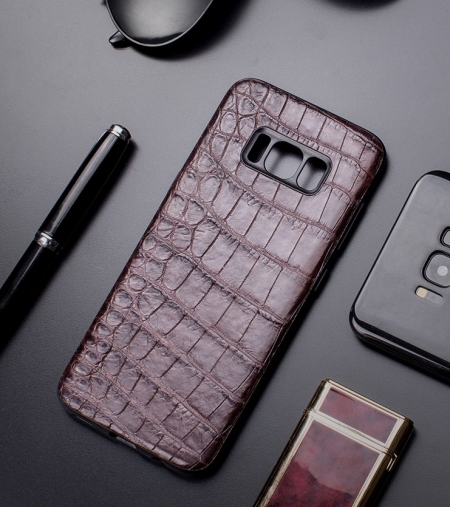 These Galaxy S8, S8+ Plus Cases are made from genuine crocodile and alligator skin. 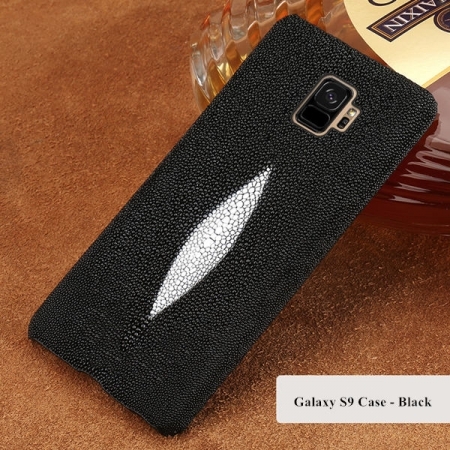 Each case is made by hand, and you will receive this exact case. Alligator is a natural material with unique visual qualities! 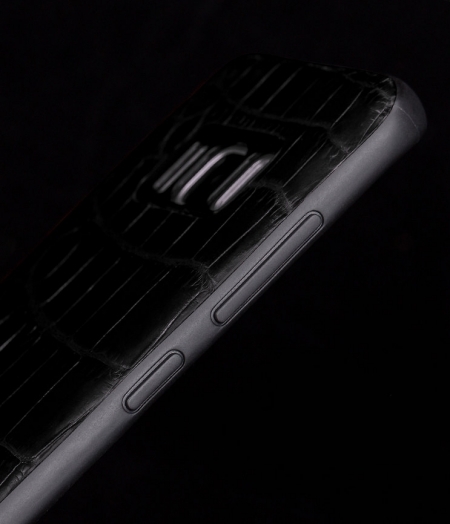 Each skin is selected for its natural beauty.